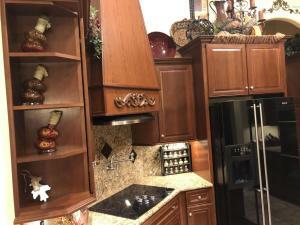 *Won BEST OF TOUR! 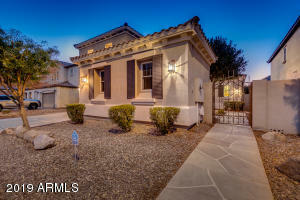 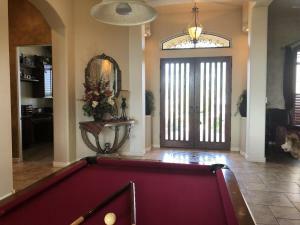 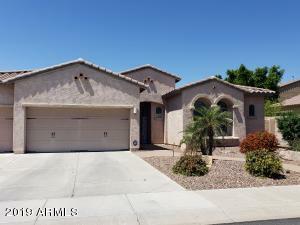 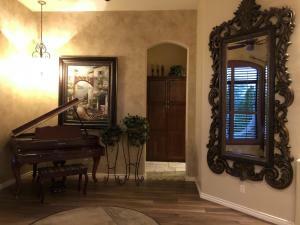 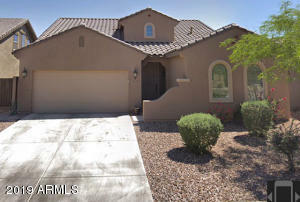 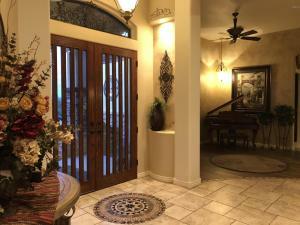 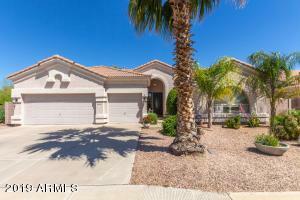 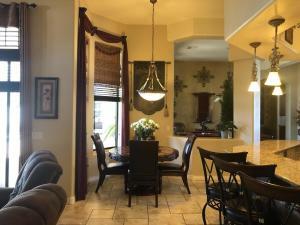 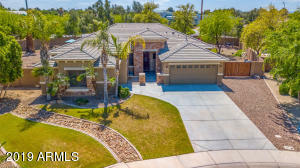 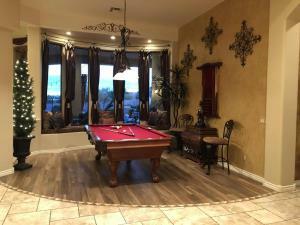 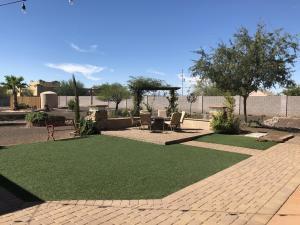 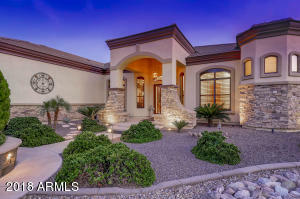 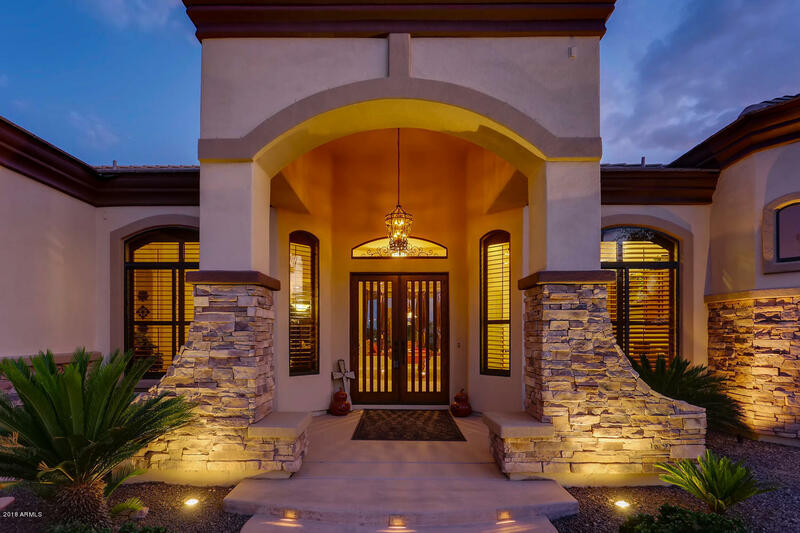 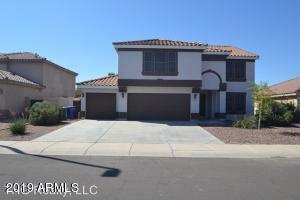 *Come see the Jewel of the Desert in this Absolutely Stunning Custom Home located in a Growing Neighborhood. 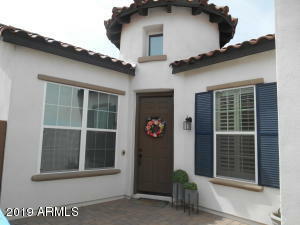 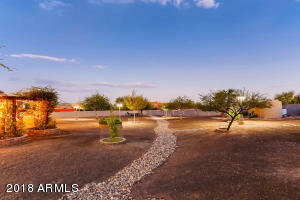 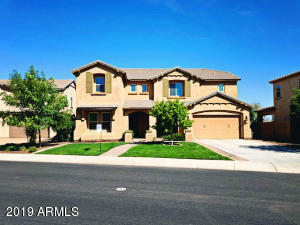 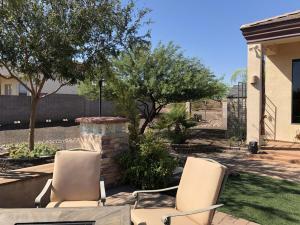 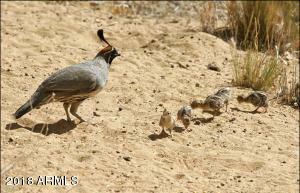 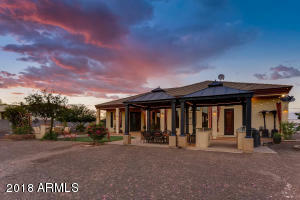 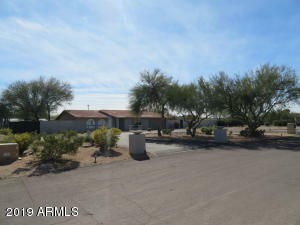 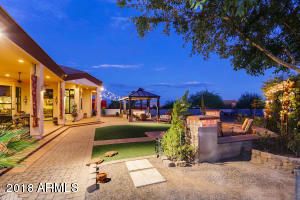 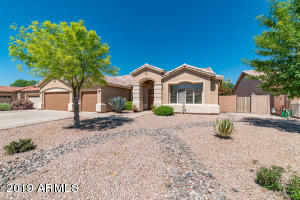 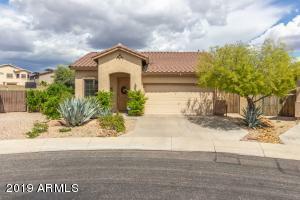 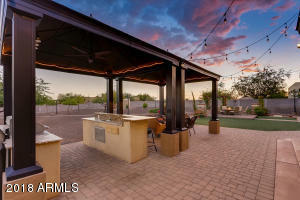 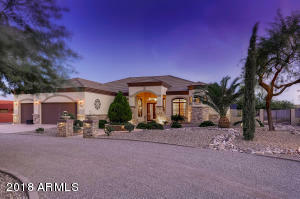 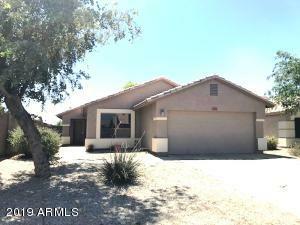 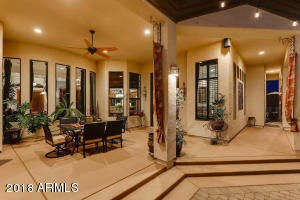 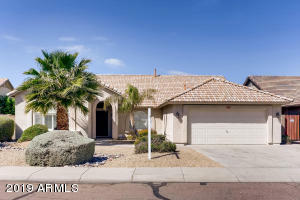 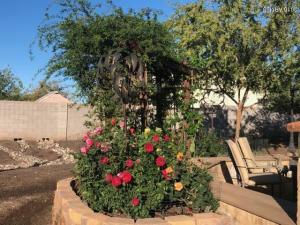 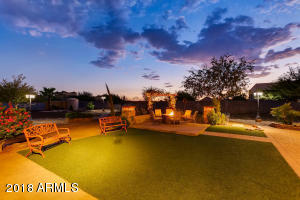 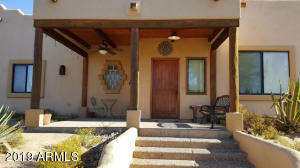 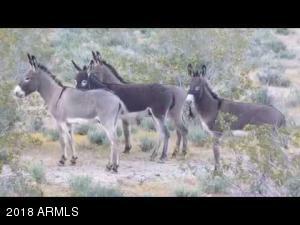 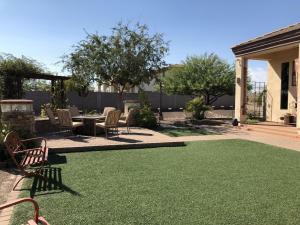 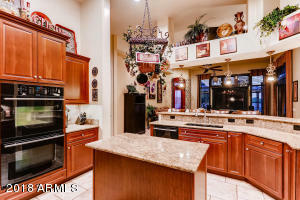 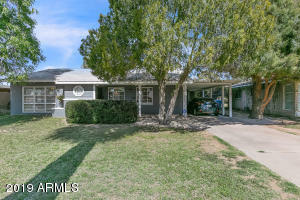 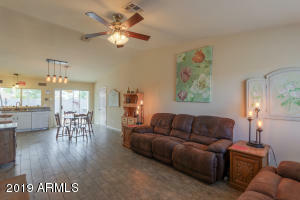 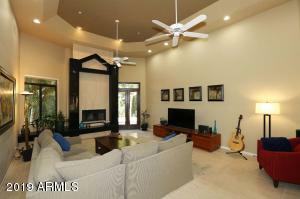 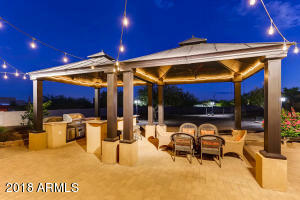 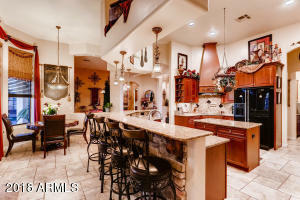 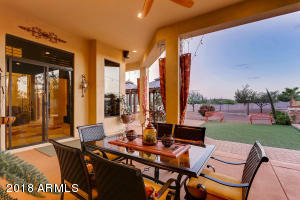 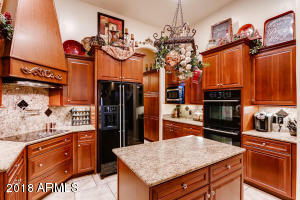 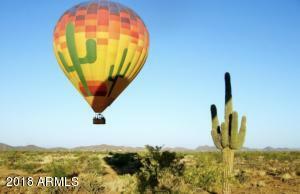 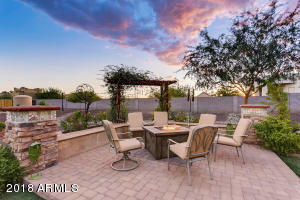 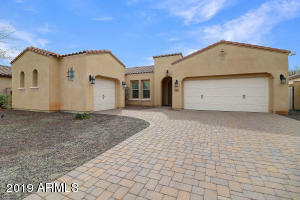 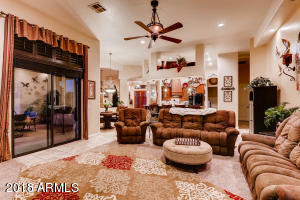 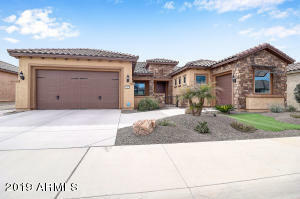 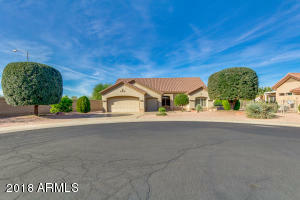 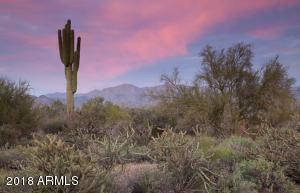 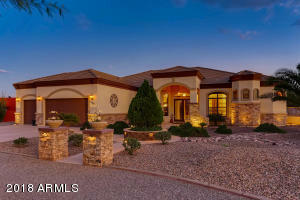 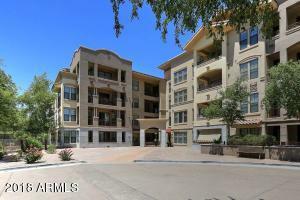 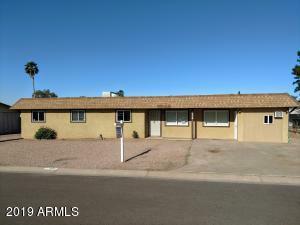 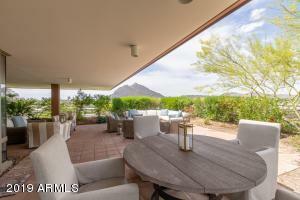 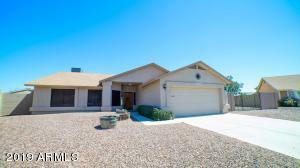 On over an acre of Mature Landscape with Horse Privileges, Endless Desert Views and NO HOA! 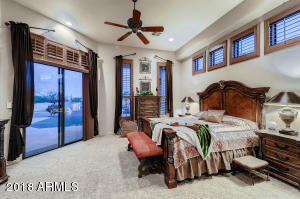 This home is in Immaculate Condition and is the perfect blend of Tuscan Charm and Refined Luxury with 12 ft Flat Ceilings, Gourmet Kitchen with Double Ovens, 5 Burner Flat Cooktop, Pot Filler, Granite Counters, Custom Wood Shutters throughout. 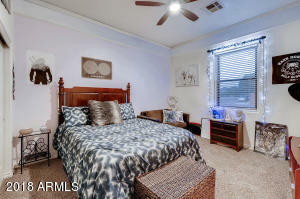 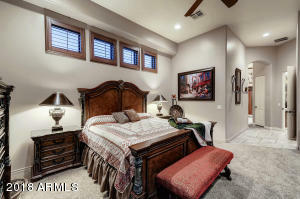 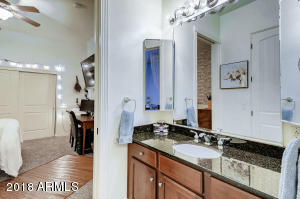 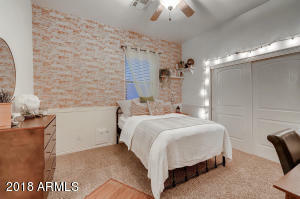 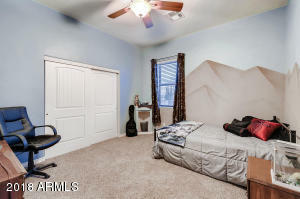 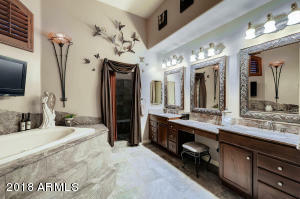 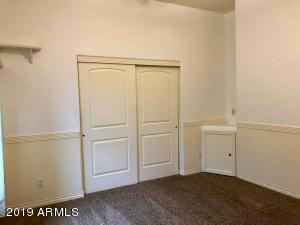 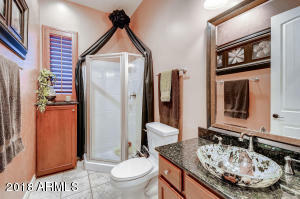 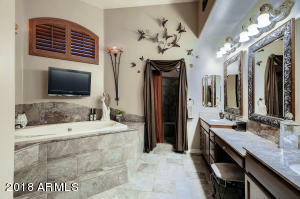 Opulent Master Suite boasts access to Back Patio, His/Her Closets & Elevated Jetted Tub. 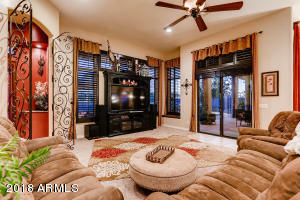 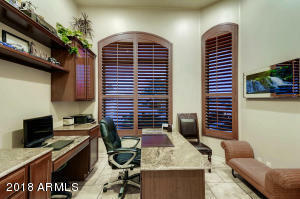 Throughout the property, you will find a wonderful blend of Highly Upgraded Carpet, Travertine and Wood-like textures.